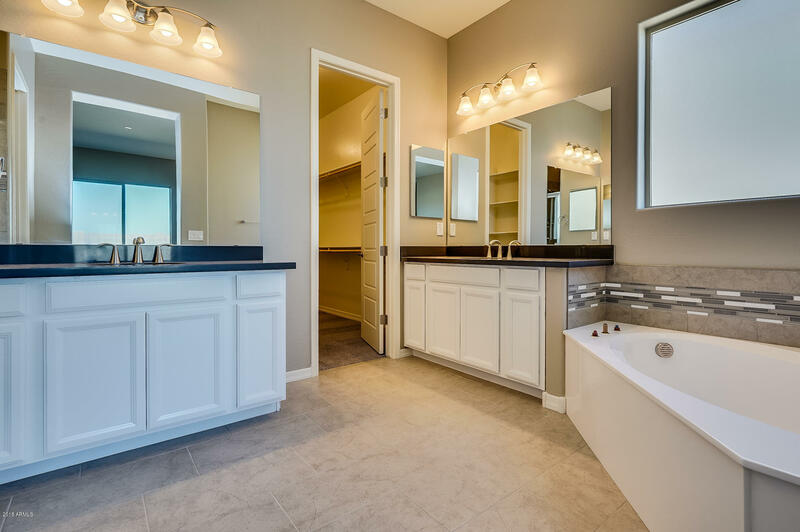 DON'T MISS OUT!!! 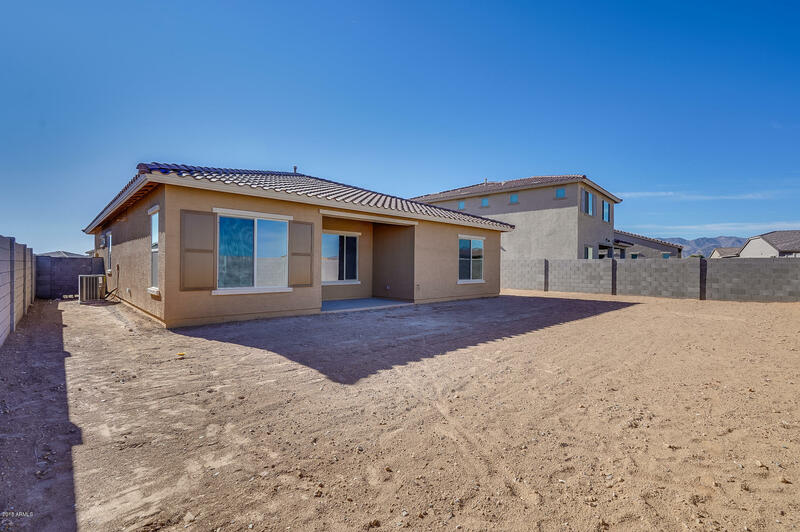 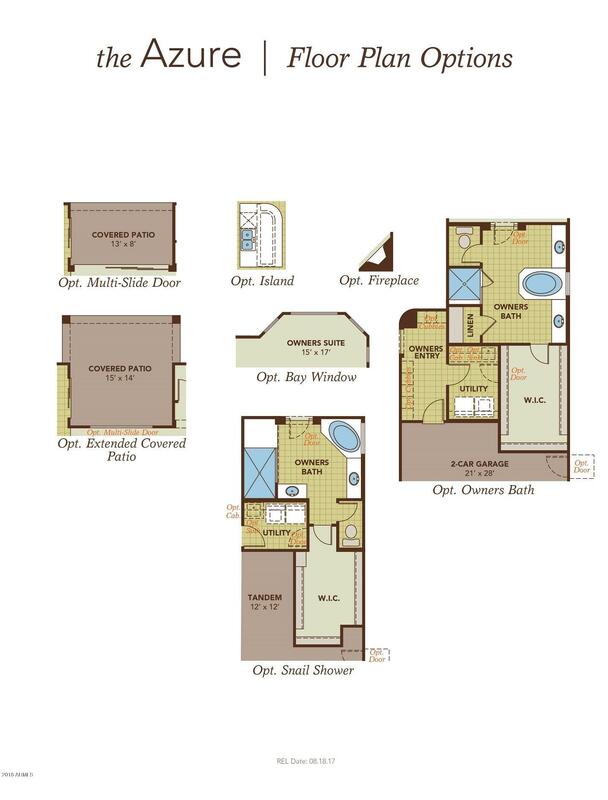 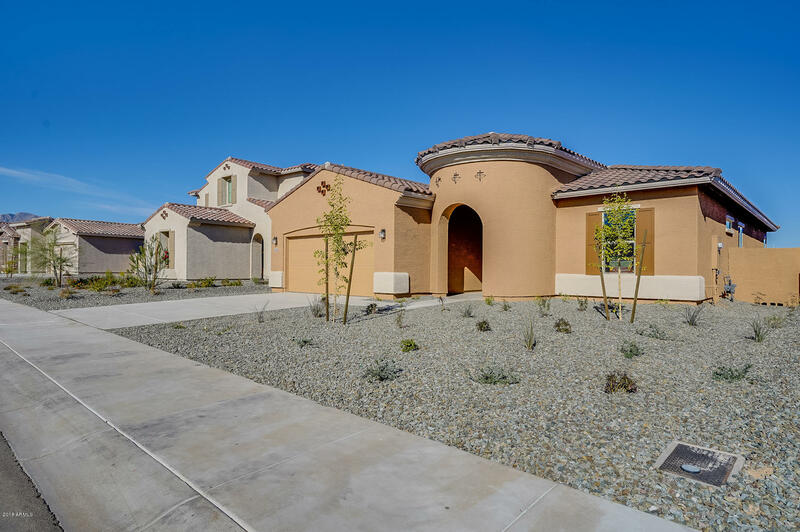 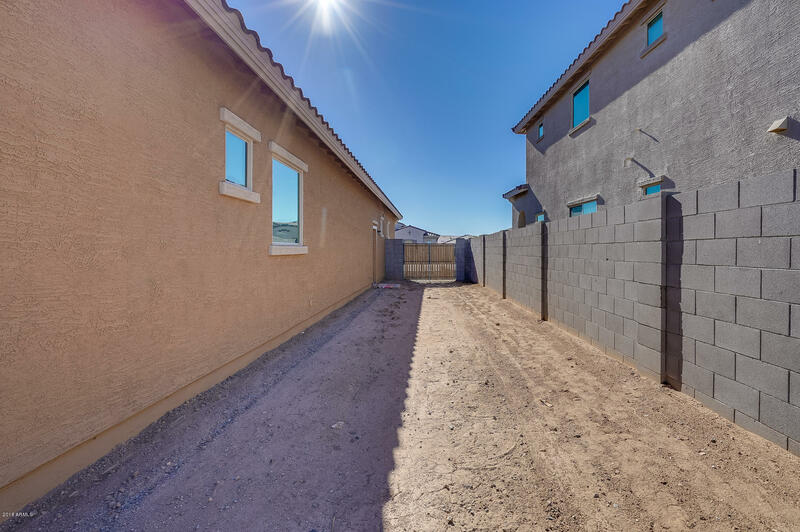 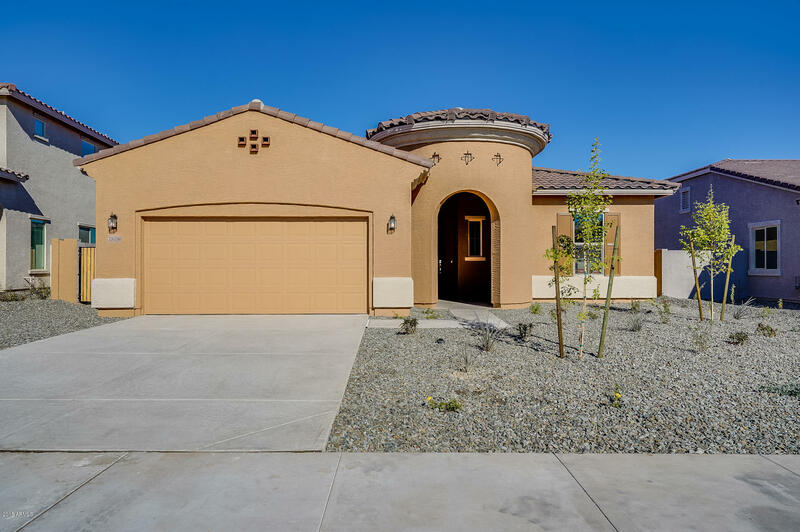 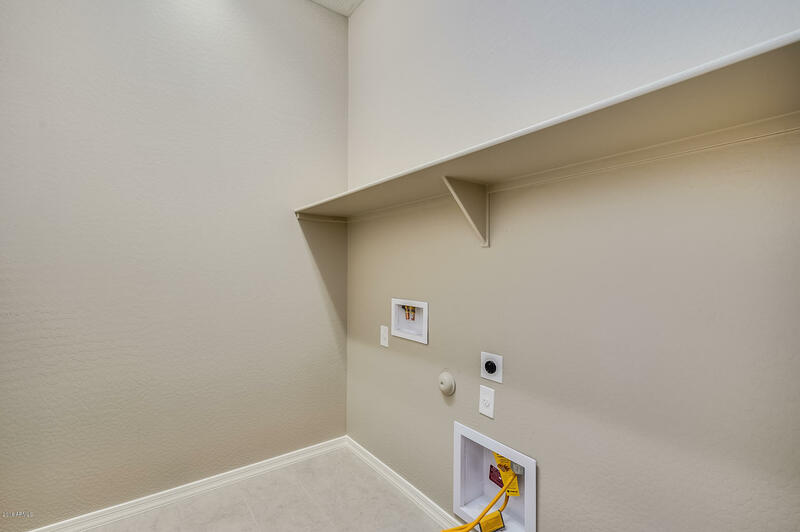 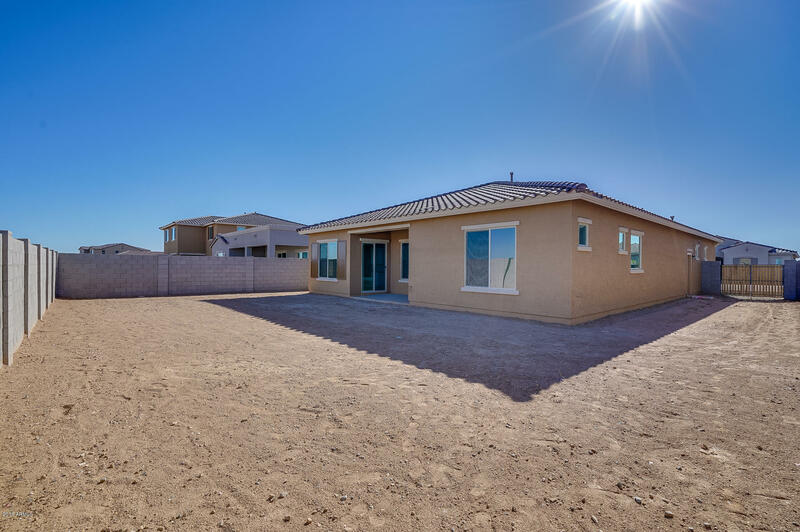 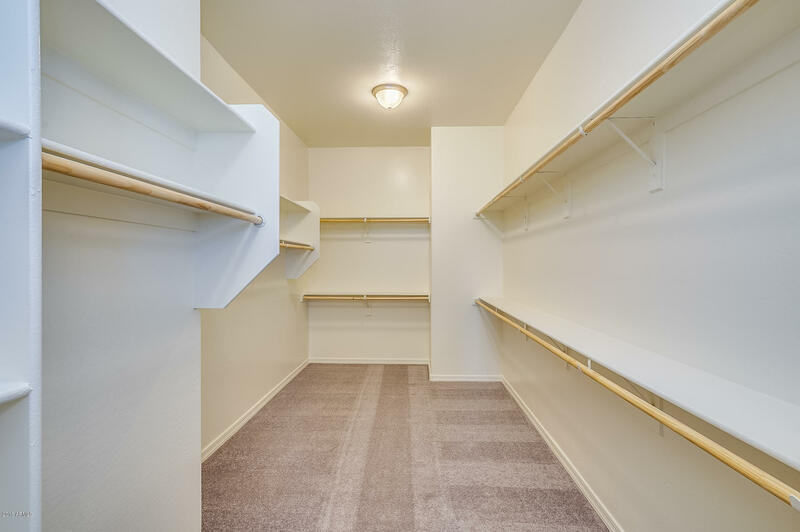 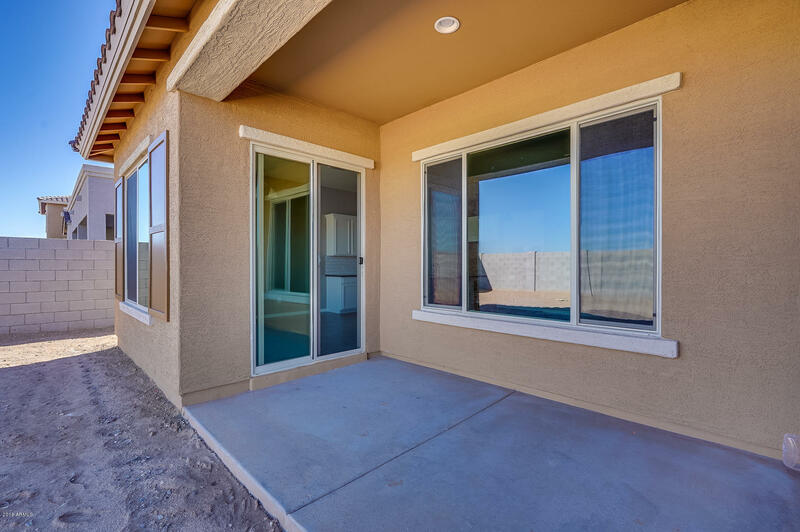 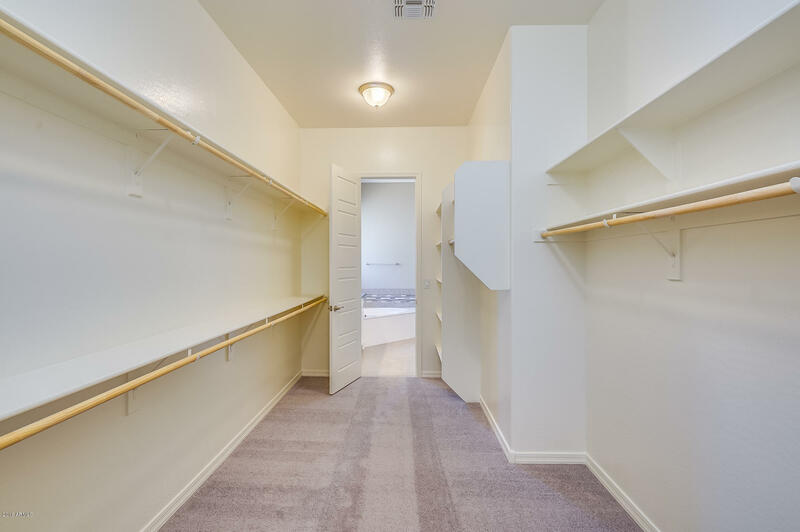 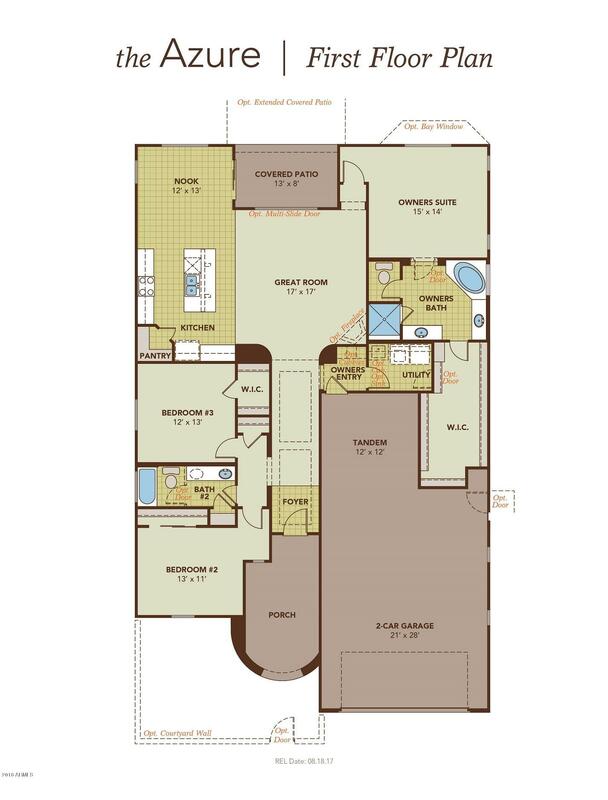 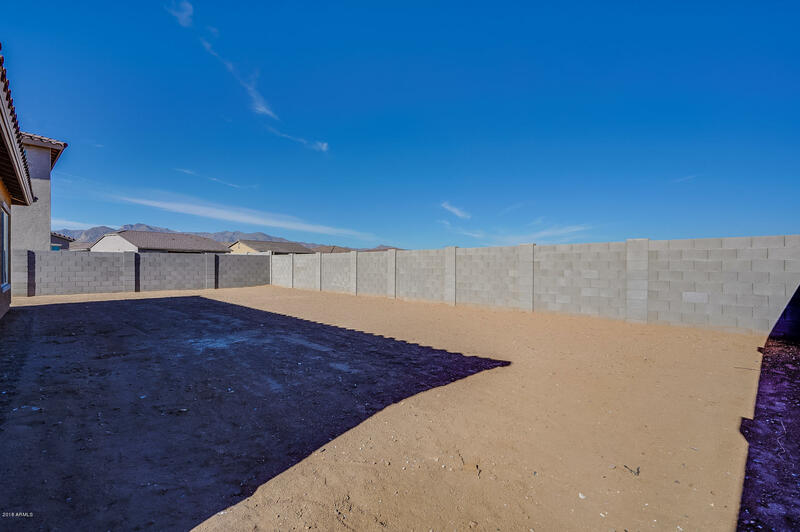 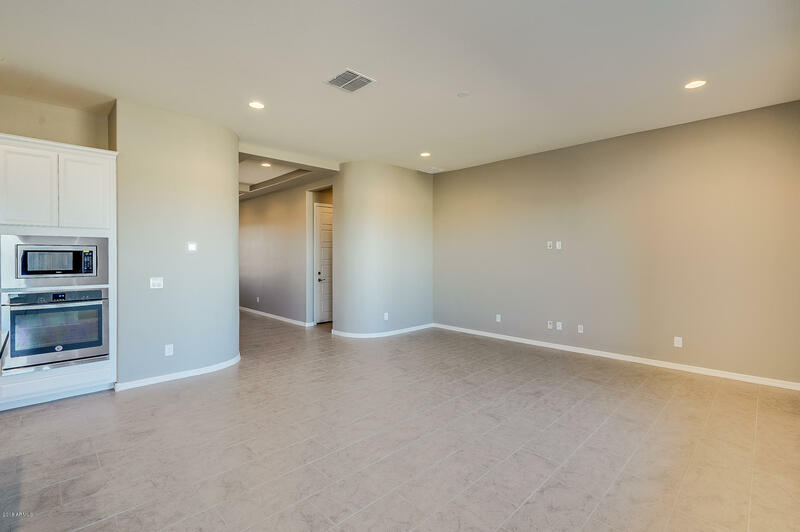 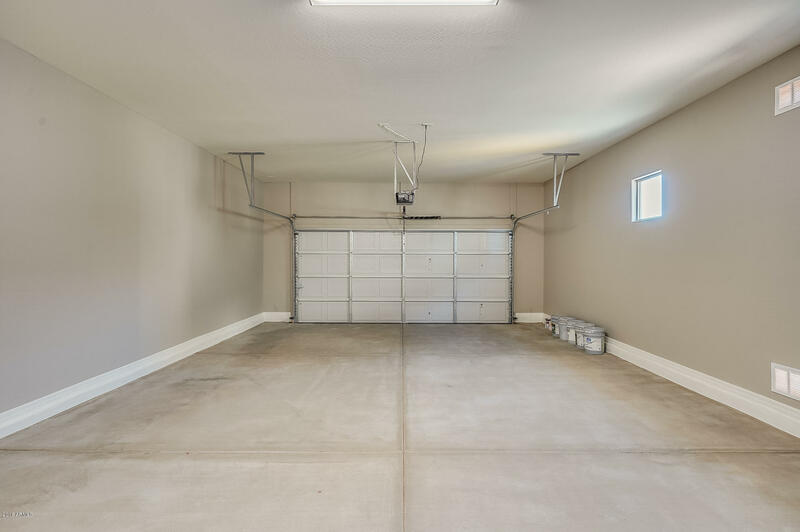 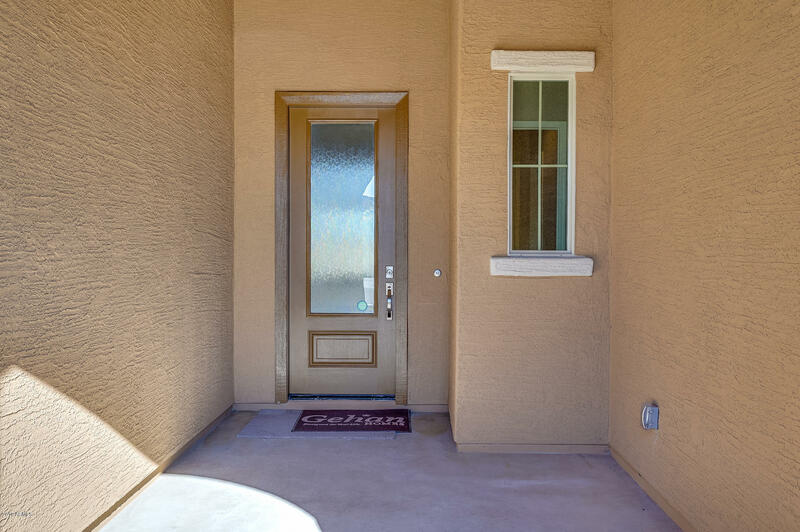 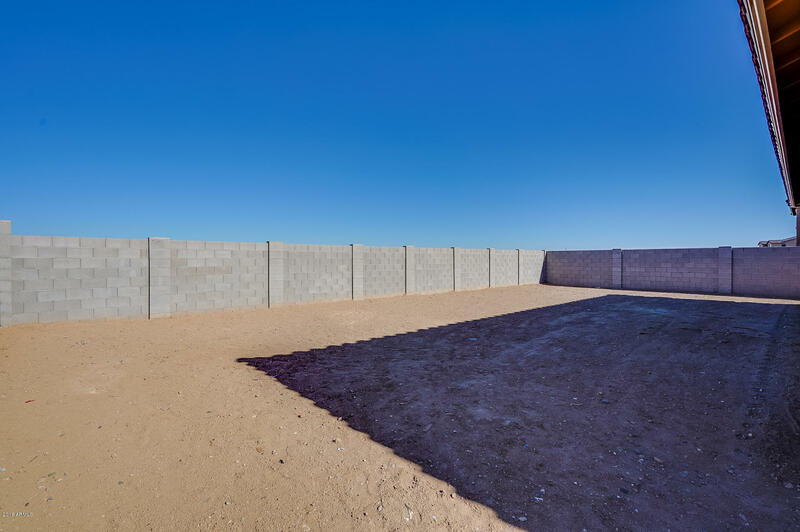 Spacious three bedroom, 2 bath with 3 car tandem garage for those extra toys or storage. 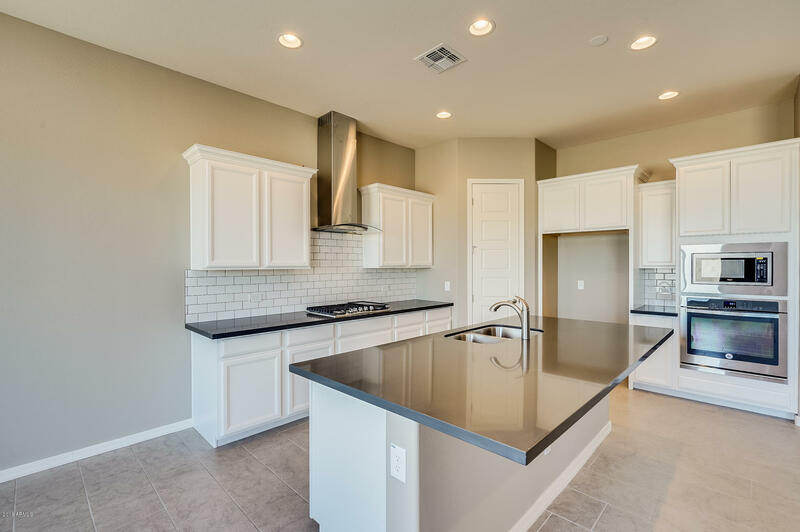 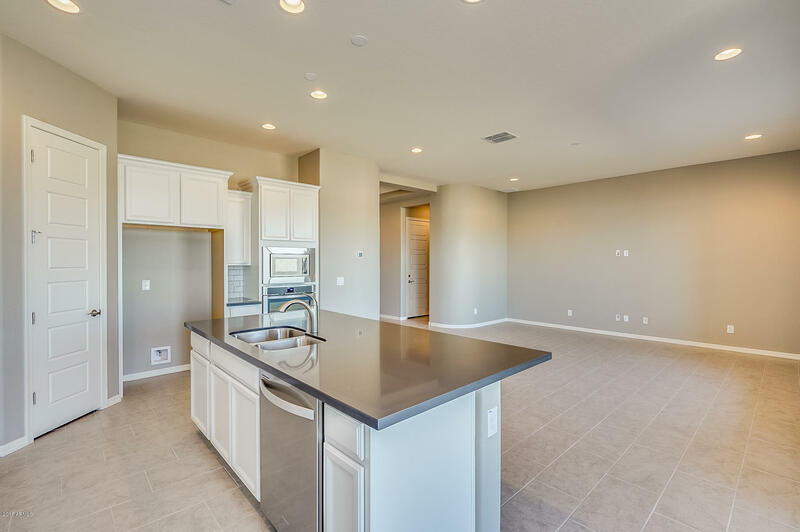 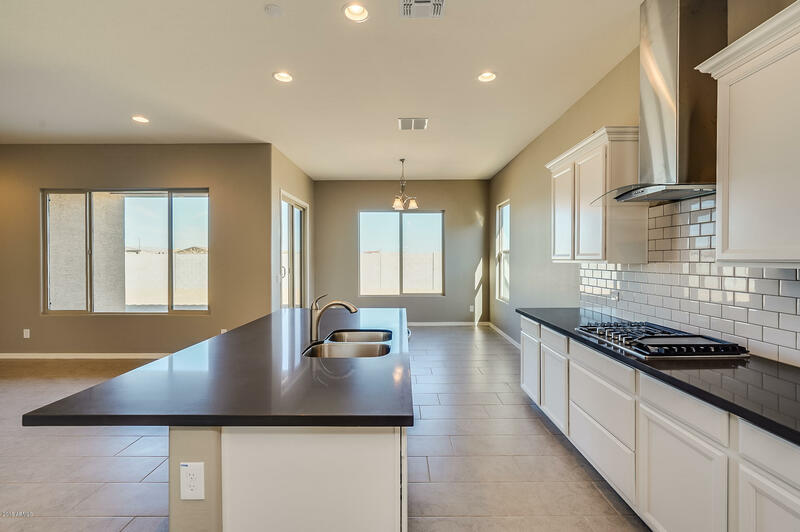 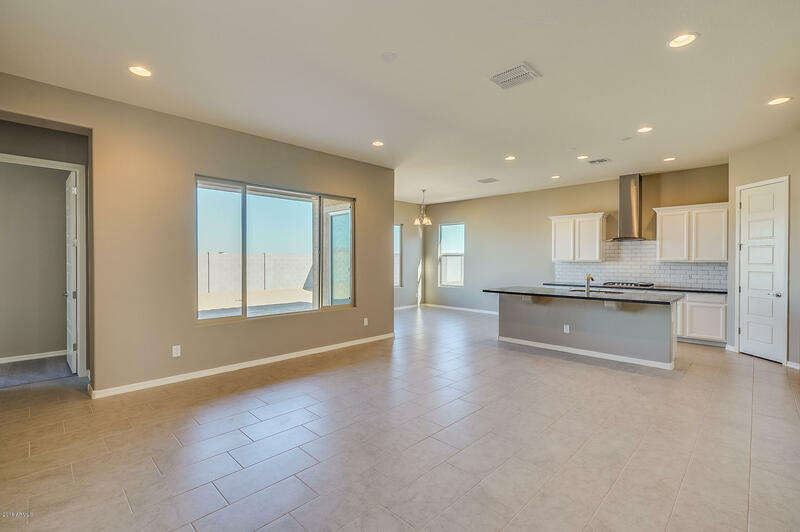 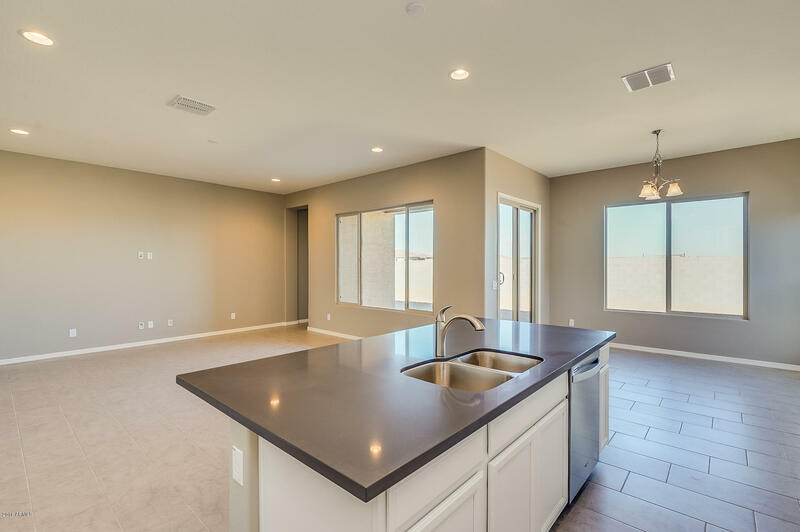 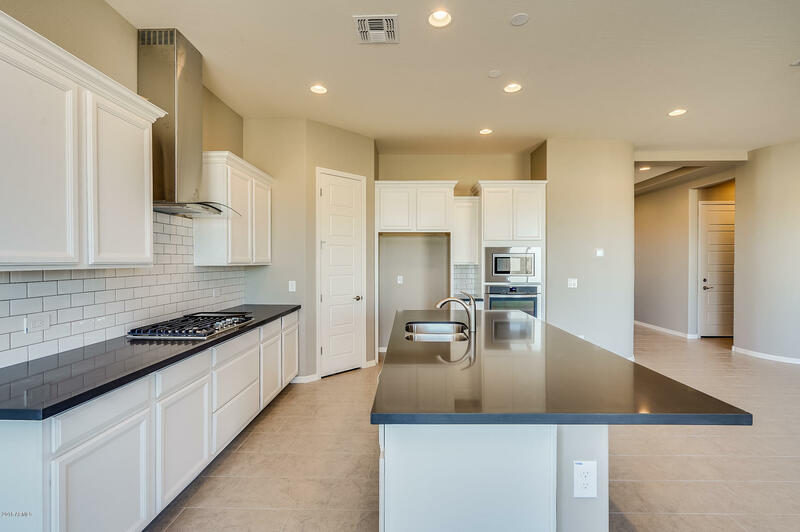 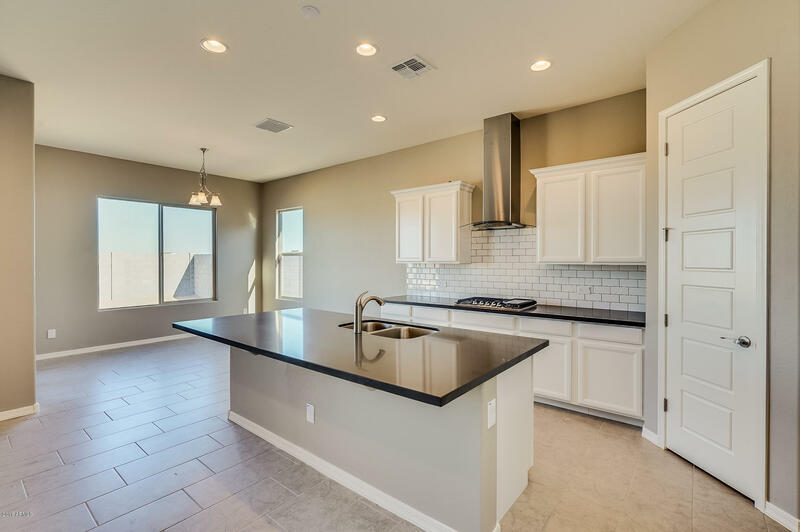 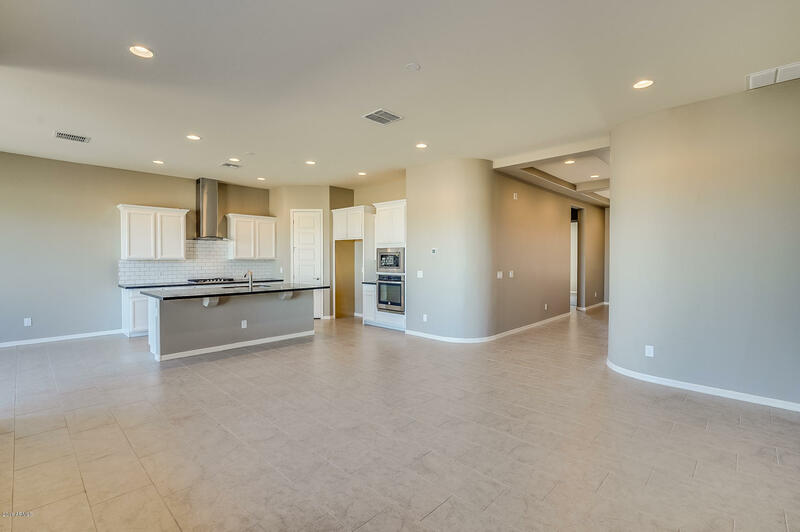 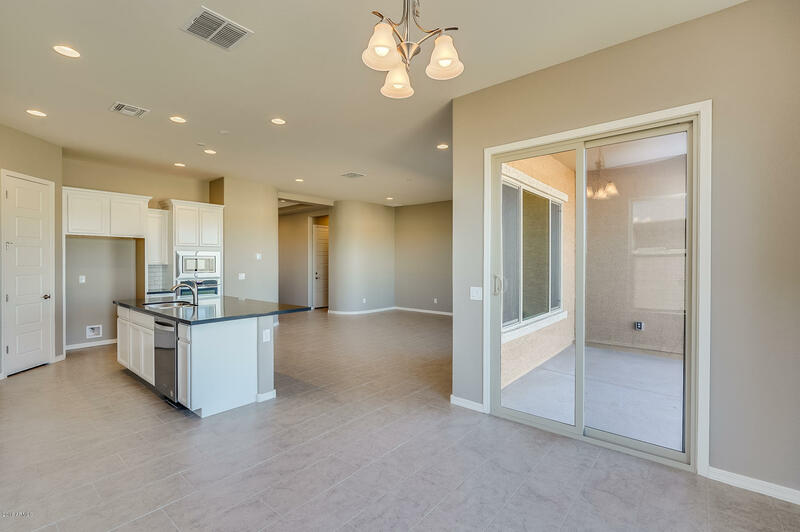 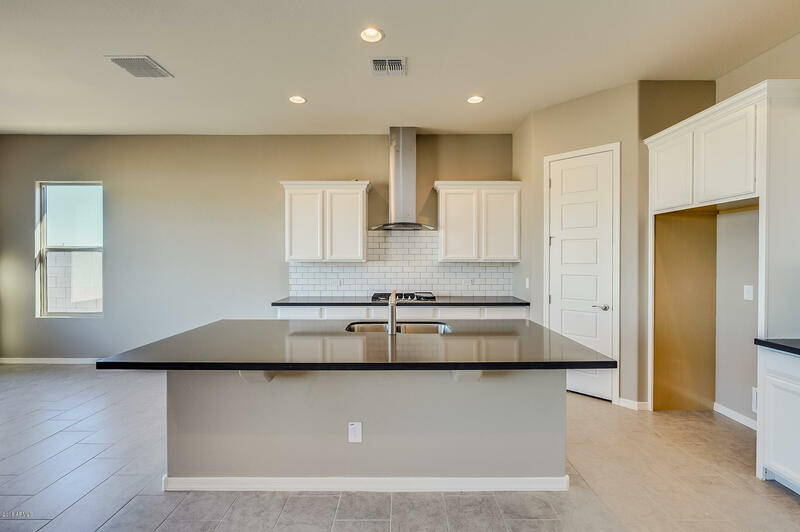 Open concept kitchen perfect for entertaining with upgrade gas appliances, Tahoe cabinets and upgraded kitchen countertops. 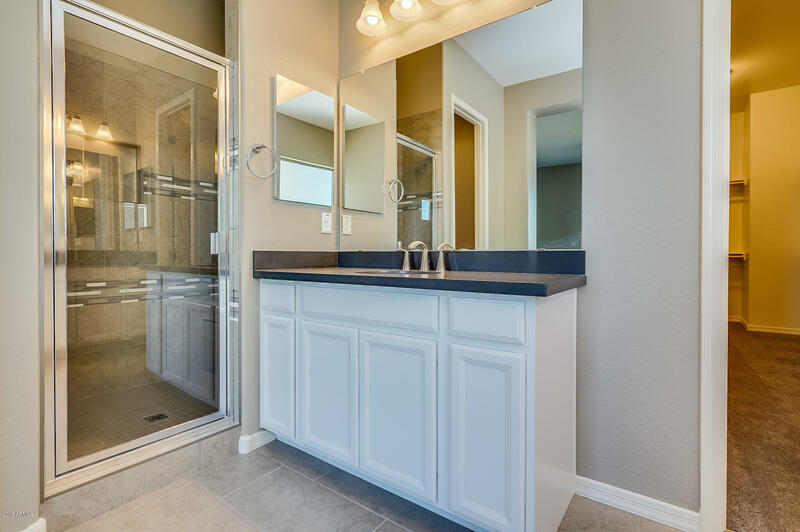 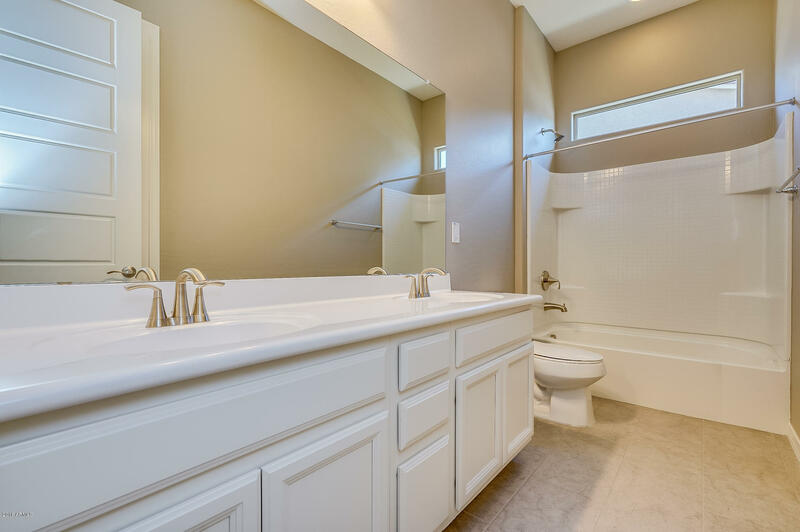 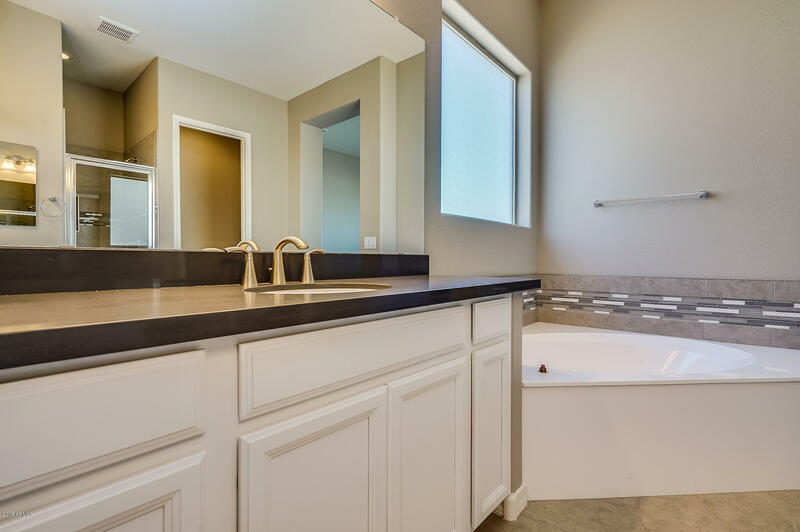 Spa like owner's suite retreat, complete with double sinks, soaking tub. 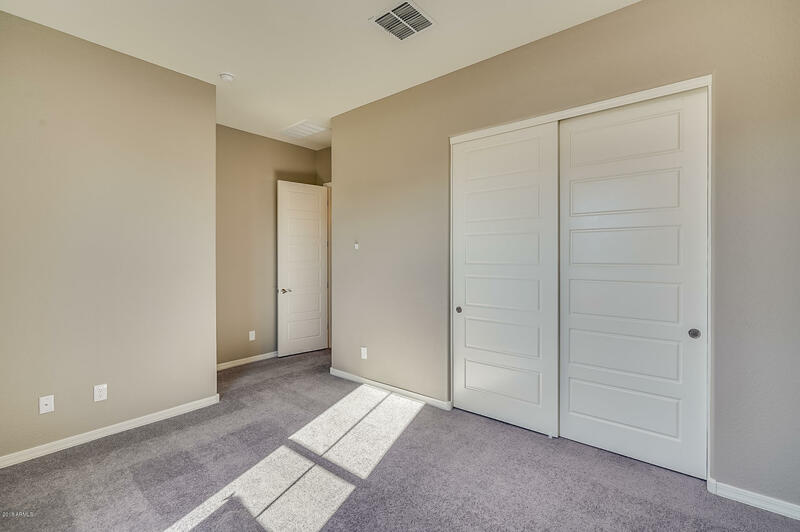 Two-tone interior paint, upgraded carpet and tile. 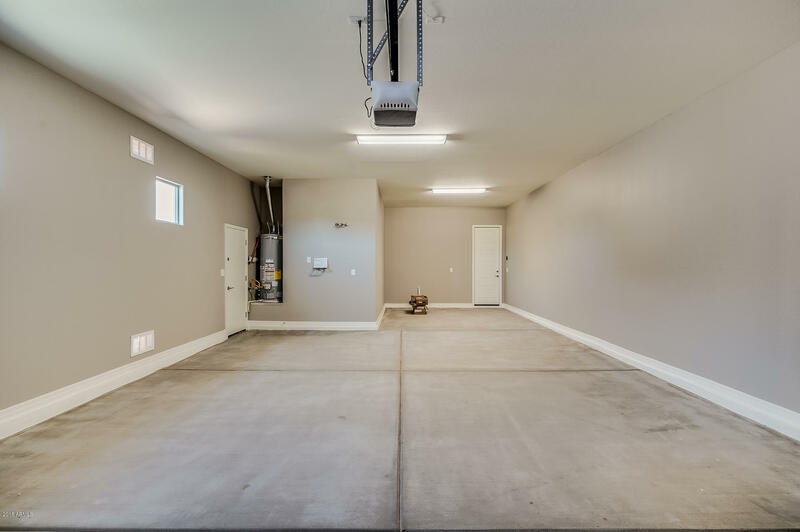 Home has been pre-plumbed for water softener, gas dryer and gas BBQ.